Bardstown United Methodist Church is committed to offering children a safe and loving place where they can worship God and learn His word. We are a community of faith dedicated to the well-being and nurturing of the children. 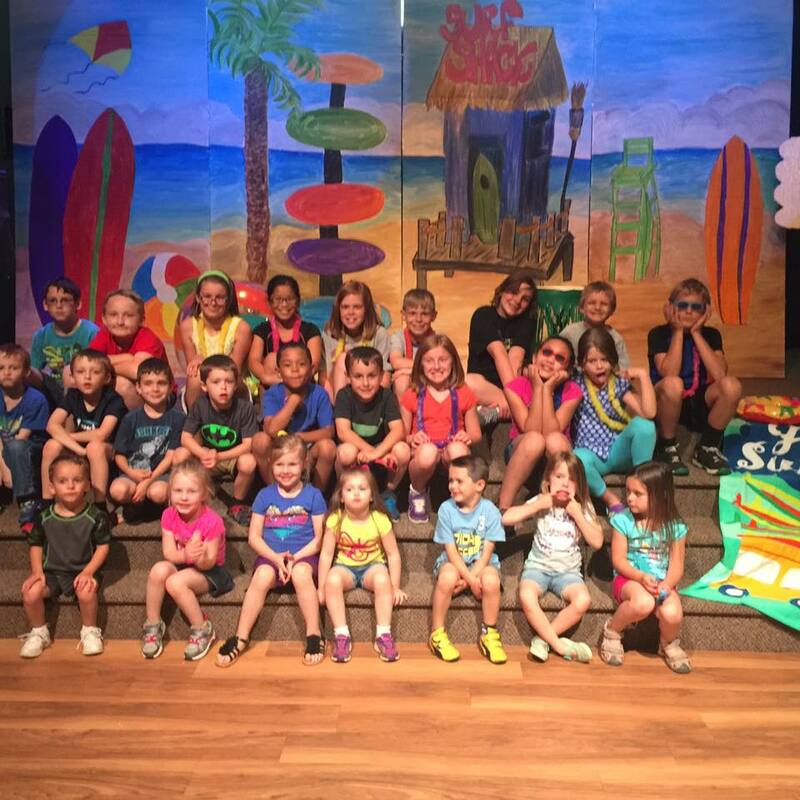 The goal of the Bardstown UMC Children Ministries is to enable our children to grow in their understanding of their relationship with God and with each other. We want to provide spiritual education and ethical training that will develop our children into mature and responsible adults in a vibrant faith community. A nursery is offered each Sunday for infants through age 3 during the worship services. At the 11:00 am Worship Service children are dismissed for Children’s Church immediately following the Offertory except on Communion Sunday. From Winter Blitz, Mission Trip Experiences, Lock-ins and outs, retreats, and local service projects BUMC Youth is about building relationships with one another with Jesus as the center. 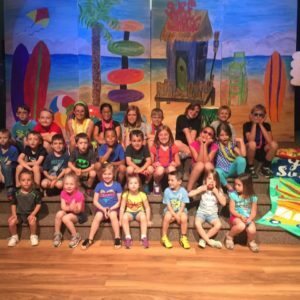 Sunday School classes are offered to children are age-appropriate Bible studies with application in their daily lives and meet from 10:00-10:45am. Traditional Sunday school classes are offered for our three year olds, four year olds, and Kindergarten and 1st graders through 5th graders. led by Cindy Lyvers and Ronda Bertrand provide a safe and nurturing place for the youngest ones. The Nursery room is located on the first floor of the education wing. led by Emily Borders and Susan Rapier. Classroom is on the second floor of the education wing. led by Heather Holmes. Classroom is located in the basement under the sanctuary.